A follow on to our town team submission to #GrimseyReview2 on the two elements of what we call #MoreThanRetail: using vacant town centre ‘shop’ space creatively and building skills and interest in the community. This is a thread with two elements that’ve been part of the work of town teams in Oxfordshire. The first is independent, often but not always retail, businesses in our town centres offering classes or workshops to share and pass on their skills and expertise. As well as creating an additional income stream for the business, it’s also seen those who took part in a class or workshop become future customers (to buy supplies for the new craft they’ve learned). Independents who’re taking this #morethanretail approach include artists, flower sellers, upcyclers, handbag designers, chocolatiers and wool/fabric shops. 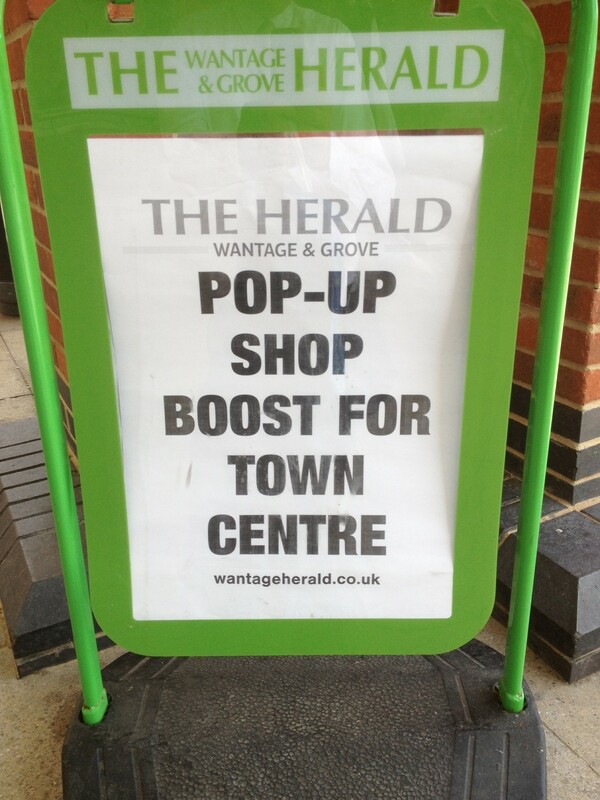 Where there is a number of businesses doing this, the town could create a leaflet/campaign to promote them collectively. The second element is the wider town’s approach to attracting new occupiers to take up vacant units, and looking beyond the traditional retail business types, so that space in towns is being taken by, for example, reptile rescue centres, galleries run by collaborations of artists, community spaces, kids play cafés, board game hubs, arts and theatre workshops, ping pong parlours, and others. In their own way these business types attract footfall and/or extend dwell time so supporting the other town cdntre businesses. Some do have a retail element, but they are also, #morethanretail. Pictured: an art class run at The Artery art supplies shop in Banbury; Steve Mills’ reptile rescue centre and shop, which took on a long-empty unit in Wantage.